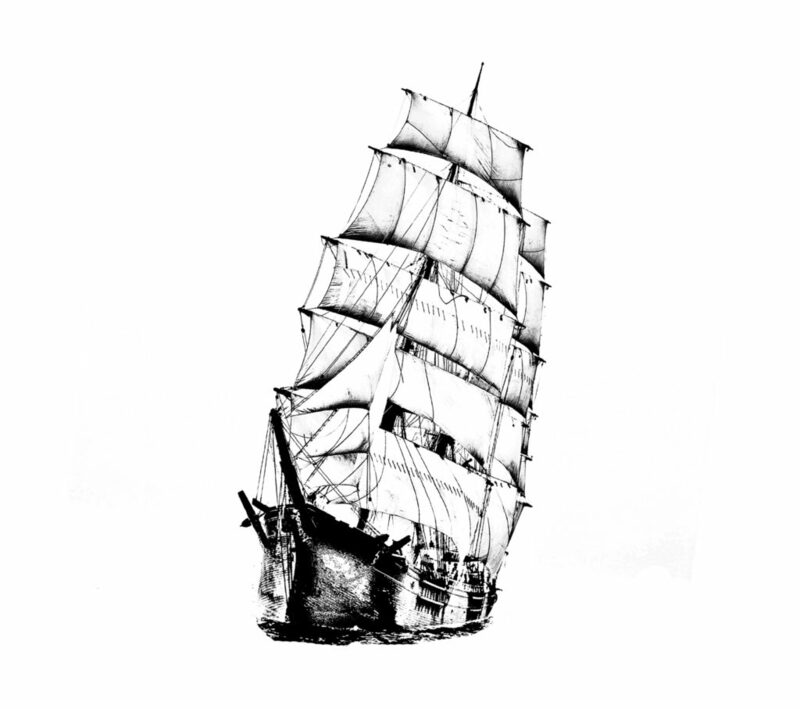 Bonadventure Pencroff never existed, it is a man, a dream, a fiction, an island, a lost continent. accompanying with his texts, sources and resources, their drifts and divagations, the anthropologist Alexandre Pierrepont. Bonadventure Pencroff, is also a phenomenal matrix of stories to be told, functioning like music that is composed and improvised collectively from actions, reactions, interactions, anticipations, digressions. Ocean to the Indian Ocean or the Pacific Ocean, there are only currents. 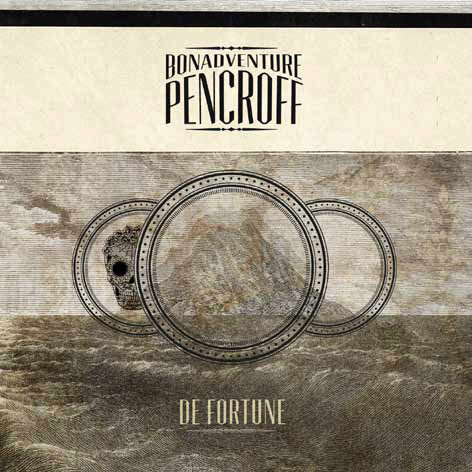 Bonadventure Pencroff, is another form of musical thought and poetic travel, with multiple tracks, multiples of voices. Jeb Bishop has performed, toured and recorded with groups including the Vandermark Five, the Peter Brötzmann Chicago Tentet, Ted Sirota’s Rebel Souls, Terminal Four, School Days, Ken Vandermark’s Territory Band, Rob Mazurek’s Exploding Star Orchestra, Globe Unity Orchestra, and his own Jeb Bishop Trio. He also co-led the Lucky 7s project with New Orleans-based trombonist Jeff Albert, and is a member of cooperative quartet The Engines. By 2000 or so he was focusing exclusively on trombone and formed his own trio, the Jeb Bishop Trio, with Vandermark Five cohorts bassist Kent Kesslerand drummer Tim Mulvenna. The trio has two CDs on OkkaDisk, the second with guest guitarist Jeff Parker. Bishop has also performed and recorded with a great many other local, national, and international musicians. He is a member of the Peter BrötzmannChicago Tentet and has recorded duo albums with Joe McPhee and Sebi Tramontana. He has recorded and toured with English improvisers Tony Bevanand John Edwards. Regular Chicago collaborators include Fred Lonberg-Holm, Michael Zerang, Josh Abrams, and Hamid Drake. Composer, improviser and multi-media artist Rob Mazurek has drawn inspiration from a multitude of audio and visual styles and sources over the past three decades. Augmenting his cornet playing with computer programming, electronics and an assortment of keyboards, Mazurek’s broad electro-acoustic palette defies simple categorization. Mazurek currently lives in Marfa, TX after having relocated back to Chicago following an extended stay in São Paulo, Brazil. He leads and composes for a wide variety of ongoing ensembles, including Exploding Star Orchestra, Chicago Underground Duo, São Paulo Underground, Pharoah & The Underground (featuring Pharoah Sanders), Black Cube SPand his newest ensemble Chicago / London Underground, which features Chicago Underground Duo with Alexander Hawkins and John Edwards. Pierrepont divides his time between North America and France, between different « jazz worlds » and the academic institutions where it intervenes (Paris 7 – Denis Diderot, Sciences Po Paris and the Columbia Penn Program in Paris). Working to communicate, on the ground, the world of research scientific and musical experimentation or socio musical experimentation. Alexandre Pierrepont is also the author of several collections of poems, published in France, Canada and the United States, and works on discs designed, with improvisers, like construction toys between poetry and music. Articulating a haunted speech of multiple voices or spirits, a word of the « double consciousness », where the real would be a game call and response between the inside and the outside, the deep and the beyond, the known and the unknown, form and formless and all others. He directs the french-american network of musical creation « the bridge ». 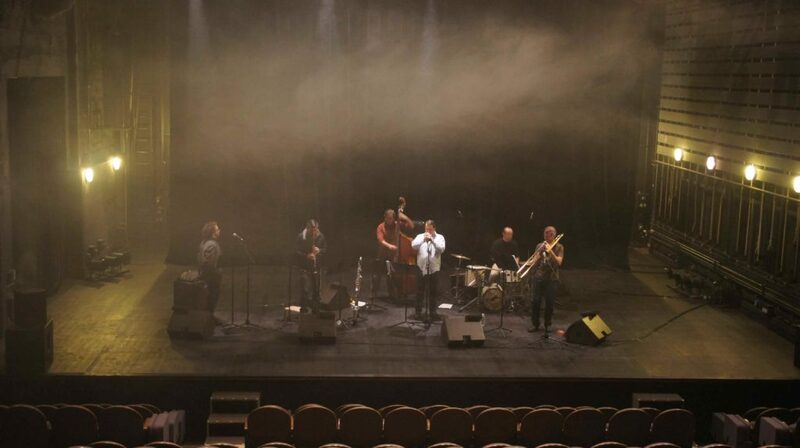 Fréderic Briet began his musical career in the Spiral Quartet Simon Goubert, then in Magma – Offering and Alien Quartet / Trio Christian Vander. Until 1990 he played in many formations as a sideman with musicians such as Emmanuel Bex , George Brown, Steve Grossman, Michel Graillier, Alain Jean Marie, Aldo Romano, Queen Alvim … Around 1990, he met Benoit Delbecq, Guillaume Orti, Olivier Sens, GeofroyDemasure Hubert Dupont, Gilles Coronado and Steve Argüelles and Stéphane Payen. These fundamental meetings will be responsible for the creation of the Hask Collective, and will determine the number of collaborations and projects until today. Teacher, producer, he moved to Brest in 2000 built the jazz class of the Conservatory of Brest. It is in this context that he created and directed for 10 years the Nimbus Orkestra : pedagogic orchestra who gave the chance to many students to play with professionals. Since the beginning of his musical activities, he works punctually with contemporary music ensembles and classical music orchestras because of his interest in these sets and the expressive range of the bass in these directories. He started to learn drums at the age of 9 years and will turn to jazz andimprovised music at the end of the last century with bands like “Kassiopée” or “A cheval dans le désordre”, in festivals like “Gleam“ ( Brest) , Beta Project (Pau) or Pannonica (Nantes). He also evolves into traditionnal band like “Faro”. In 2005, he directed and wrote the music of the sextet “Apsis”, and created the duo “Shampoing” with the trumpeter Philippe Champion. Since 2006, he played in various projects : the band Art Ensemble of Brest led by Christophe Rocher, the cine-concert Christofer Bjurström, “the Krautrock” with Tank, the electronic music with DJ Naab in Brest. Since 2007 he plays in “Dekoe ”, a choreographic and musical play inspiration, in the rough jazz quartet Oko and polyrhythms mestizo African jazz “Rah-Slup”. Today, he leads the new Nautilis nonet, « Evergreen », and wrote all the pieces of this new creation.